OCZ Technology founder and CEO Ryan Petersen has resigned from his position with the company effective immediately. 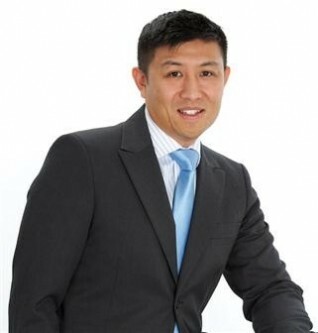 Executive vice president and chief marketing officer Alex Mei will serve as Interim CEO as the company begins their search for a permanent replacement. Petersen seemingly left on good terms and was quoted in a statement as saying he was pleased to have transitioned the company from a niche developer, manufacturer and seller of high-performance DRAM memory modules to an industry leader in the solid state storage market. Lead independent director Adam Epstein thanked Petersen for his contributions to the DRAM and SSD industries over the years and wished him and his family the best. Mei has been with OCZ since 2004 and is highly regarded among his colleagues, employees and other industry professionals. The board of directors has extended their full confidence in him until a permanent CEO is hired. It’s unclear exactly why Petersen decided to resign abruptly but Bright Side Of News believes that a number of missteps could have led to the ousting. Rumors surfaced in July that OCZ was in talks with Seagate and Micron about a potential buyout but those discussions have reportedly collapsed. The publication also cited poor fiscal performance as another possible reason for the founder’s departure. OCZ will be hosting their fiscal 2013 second quarter conference call on October 10. Perhaps we will learn more about their plans for the future at that time.